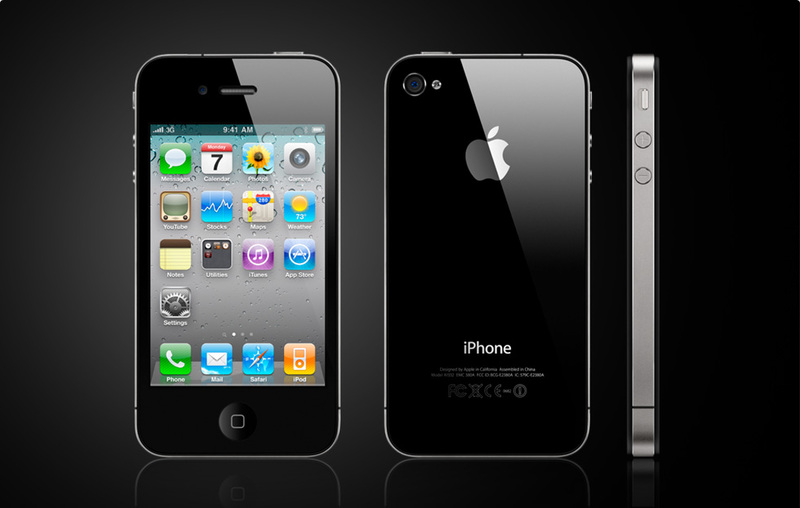 At the Apple WWDC on June 7th, Steve Jobs announced the release of the upcoming iPhone 4. This marks the 4th release of the iPhone product and although there are only one distinguished new feature (video to video calling called “Facetime”), this phone from the looks of it will set a new par in mobile phone integration in our daily lives. The iPhone will be available for preorder on June 15th in selective countries and will ship by June 24th. The official worldwide launch will be in July.